Why go through DISC certification if not required by the publisher? To become a DISC Genius. While there is no requirement for certification to work with any of the DiSC® Profiles or Everything DiSC® tools, our clients find that our certification process helps them take DiSC from an event that is introduced and forgotten to a language that can be installed in their organizations and applied in multiple applications: team development, management development, sales development, customer service, conflict resolution, coaching, counseling and more. For complete details, location and options, visit our DISC Genius web site! Pricing: With a participant fee of only $1,995 (requires access to the Everything DiSC Workplace Facilitation Kit – sold separately or bundled) this is truly the best value DISC Certification Process available. We fully prepare you to take DISC into your organization through our certification process. 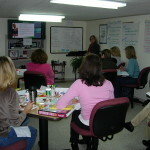 Bundle your registration fee with the Facilitation Kit for a special price of $2795. 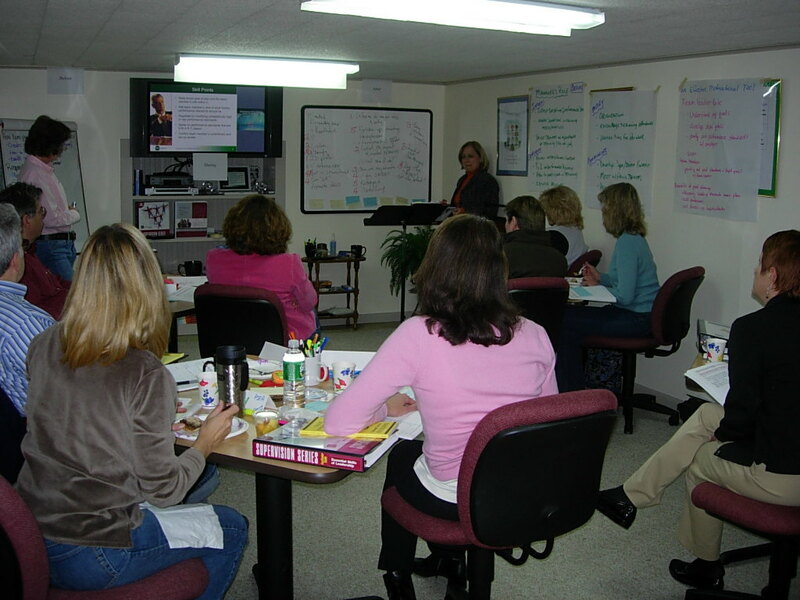 DISC Geniuses are encouraged to return to future classes for a refresher for only $995 (when seats are available and assuming completion of the Wiley Everything DiSC Workplace portion of our program). 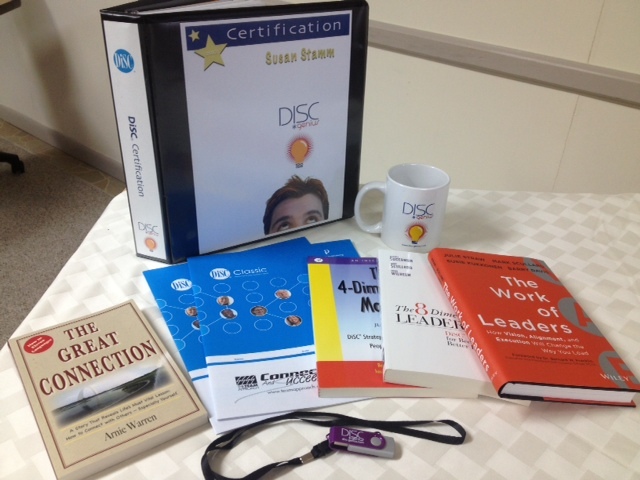 Register for Everything DiSC Workplace Certification with optional DISC Genius badge. 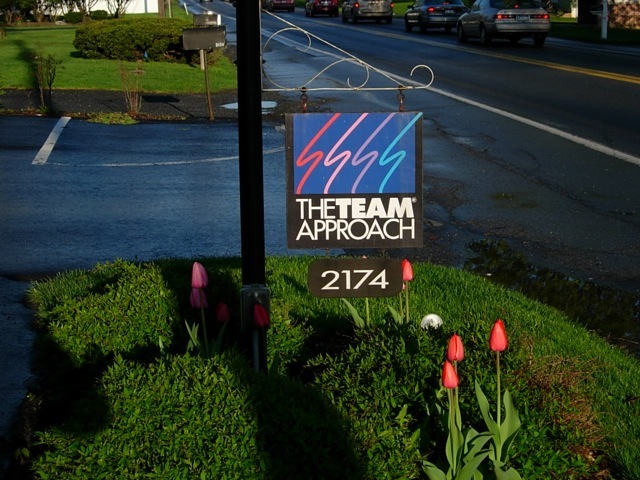 Our process begins with a number of pre-class assignments followed by two days of classroom instruction, a few self-study activities, and finally, an optional practicum which includes a 360 feedback evaluation. Perhaps most importantly – ongoing reinforcement and support. 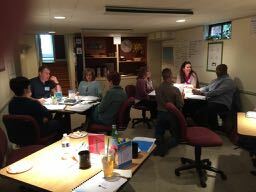 A key theme throughout the process is the implementation of a proper philosophy on the use of the DISC Model of Behavior – or any other behavioral instrument for that matter. 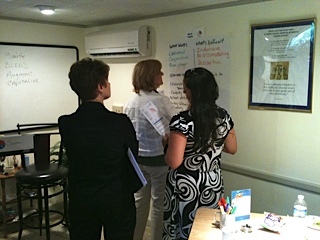 Complete a demo assessment of The Five Behaviors of a Cohesive Team. 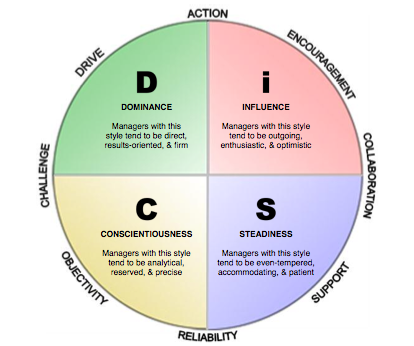 The focus of Day One is to enhance your understanding of the DiSC Model of Behavior and get you set for your application of DiSC back in your workplace. The DISC Genius Flash Drive containing ppt files, videos, podcasts, DISC author interviews, research, and more. Helpful Books – There are many good books to help you understand the DISC model and behavioral differences. We will post some of our favorites here. Please suggest others you may know of so we can add them to this list (those with an asterisk will be provided during your training). Online Reinforcement: Reinforce your knowledge of the DISC Model with ongoing access to the Everything DiSC Workplace training center. 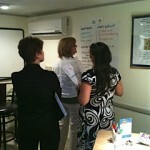 When you leave the two-day classroom event you will be ready to apply your knowledge. This final two-part practicum and training on the Epic system will complete your certification process. The real test of our program is to actually present a DiSC seminar of your choosing to a group of participants and get your hands-on experience. Please feel free to give us a call as you prepare. 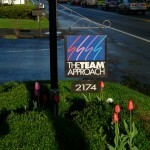 We will be happy to help you get ready for this first event. And, don’t forget to take advantage of your certification specials as you plan your program. The Everything DiSC Workplace certification will be earned by completing an exam in the online training center. 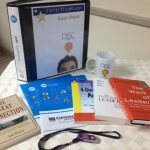 To add the DISC Genius badge, execute the application plan designed during the classroom experience. During your DiSC seminar practicum, get a list of names and email addresses from your participants and ask them for their cooperation in evaluating your presentation. Enter participant information on a special web site (or an Excel Template we provide) and we will send the link to them for an online assessment of your program. When the results are received from your participants we will send you a report and discuss the findings with you. Special discounts on DiSC® products following your completion of the process. Note: If you wish to receive DiSC training directly from Wiley, please contact us for details. The same basic program is offered by Wiley staff in Minneapolis and also as an online program (without the DiSC Genius option).